For those homes equipped with a beautiful patio, it would be a forgone opportunity to not be able to enjoy the view from the comfort and convenience of being inside the house. 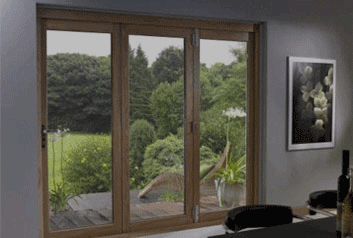 A great opening decorated with a bi-fold door from Kayu Permata enables homeowners to obtain maximum light exposure from the sun, trapping heat inside the home whilst keeping the cold weather and wind out of the house. Furthermore, we have partnered with PT. Abebersa, as they have been supplying us with top tier quality premium glass, which guarantees an excellent clear view out onto your patio. 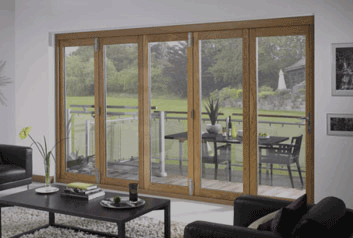 Our collections of bi-fold doors are available in various sizes so that they may fit the actual opening of your home. 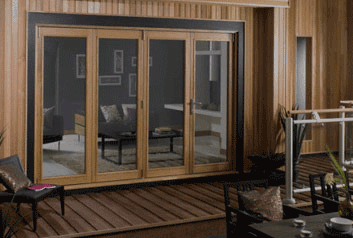 Our bi-fold door products are sold in a set. 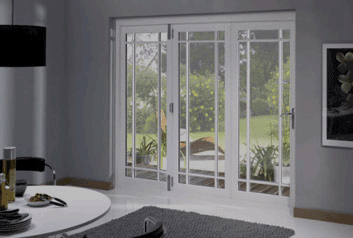 Homeowners are free to decide whether they would prefer having the door fold out to the left or the right of the frame. In the set, there will be one designated door to act as the primary access door, providing easy access in and out of your homes without having to open the latches to the whole set of lined up doors. Kayu Permata’s bi-fold collection is not only limited to our timber products, the bi-fold line also welcomes aluminum doors, where the door is made out of aluminum clad on the outside, and timber on the inside. Every time you have a barbeque out on the patio, you will never regret nor forget how a simple door can change and beautify the scenery and overall looks of your home.